Floyd Mayweather vs Conor McGregor set for August 26 at T-Mobile Arena, Las Vegas, NV. In boxing and in other combat sports, there will always be those “what if” fights. What if Mike Tyson fought Muhammad Ali? What if Fedor fought Brock Lesnar? What if GSP fought Anderson Sliva? What if Bruce Buffer fought Michael Buffer? Okay, well maybe not that last one, but you see my point. These kinds of fights have never taken place and fans love to debate who would have won if the two fighters had ever squared off. I think Floyd Mayweather is a really smart fighter. 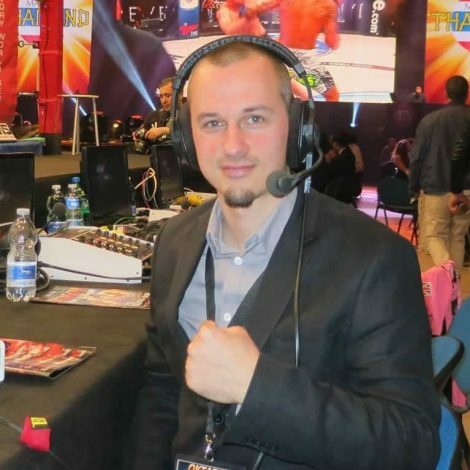 Not only because of the way he fights, known as being one of the most elusive pugilists in the sport, but also for the ability to make the ‘what if’ fights happen. For far too many years it was thought that “The Fight of the Century” versus Manny Pacquiao would never happen, but Floyd made it work. Now, in the twilight of his career, he’s looking for perhaps one more big money fight before he calls it quits. For me, these are the biggest ‘what if’ questions that will be answered during this most intriguing of matchups: Can an MMA fighter step into the world of boxing and beat a boxer (one of the best ever) at his own game? Will McGregor be able to land anything on the fast-footed Mayweather? Is Mayweather’s chin able to withstand the power of McGregor? Is it possible that Mayweather could underestimate McGregor leading to a massive upset? Who will win the trash talking battle in the build up to this fight? Not many pundits, fans or fighters are giving McGregor much of a chance. 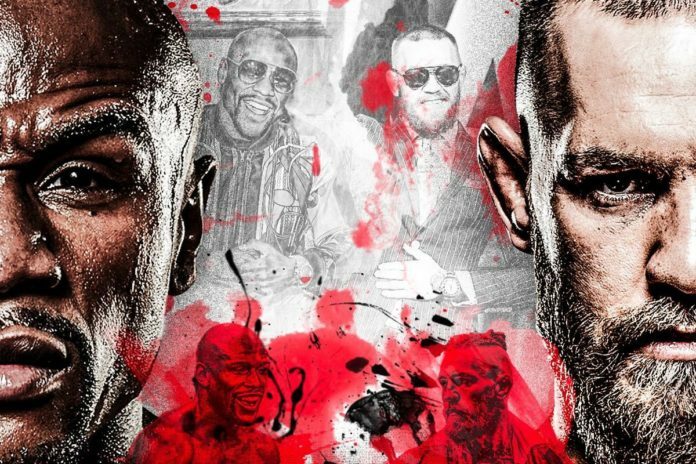 According to this site, the fight between Mayweather and McGregor will end by decision with Mayweather winning the fight. However, personally, I love fights like this. I love freak fights. I enjoy the entertainment aspect of fighting much more than I do the actual physical confrontation in the ring. I’m not a boxing purist. Even though I’ve heard respectable boxers and MMA fighters alike say that Mayweather doesn’t stand a chance in this fight, I can’t help by find myself rooting for the underdog, McGregor. There’s nothing I’d like to see more than the kind of trash talking we would get from McGregor if he knocked out Mayweather or the unhappy ending of Mayweather finishing his career 49 – 1, his only loss coming at the hands of an MMA fighter. These are the kind of awkward, non-Disney endings that you sometimes get in combat sports. What if Mayweather wins? That’s what everybody’s expecting, right? Would it tarnish McGregor’s career or image if he did? Would he even care so much, seeing as he’s making somewhere in the ballpark of $75m according to Forbes? In the end, I think most people would even respect him for taking such a fight, even though they knew from the start he had an impossible hill to climb. But… but, but, but. What if McGregor wins? He becomes the first man ever to beat Floyd Mayweather, he shuts the mouth of every naysayer and in one moment becomes the most talked about fighter in the world. It’s a no-lose situation for him. Mayweather is the one with something to lose here, not McGregor. And at the end of the day, it only takes one punch to change history forever.